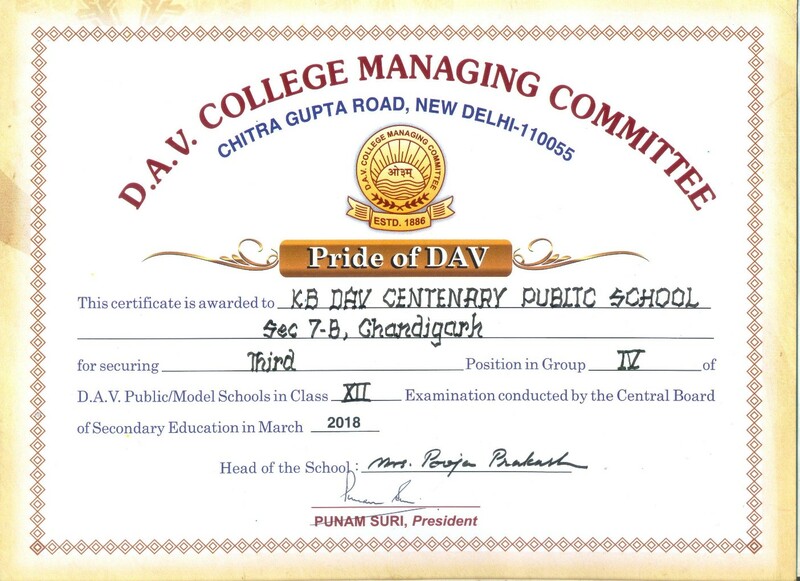 CBSE Sahodaya Schools Complexes (Tricity Chapter) is an executive body of 41 leading schools Chandigarh, Panchkula and Mohali. Under the patronage and guidance of Central Board of Secondary Education, the Confederation is being headed by Principal Madhu Bahl. The common goal is to support 21st Century learning, improve academic performance through content driven collaboration, and foster shared thinking. As Chairperson, Principal Madhu Bahl encourages teamwork, civic responsibility, stressing the need to create multi-cultural understanding. Every member school lays emphasis on educational, cultural and scientific that connect educators and classrooms. Numerous activities like inter-school Debate / Declamation Contests, Quiz Competitions, Sports meets, Science Exhibitions, Song and Dance Competitions, National Tournaments (Skating), Rallies promoting green economy prepare learners for full participation as productive and compassionate citizens in an increasing global economy. The council strives to establish smooth coordination and collaboration among tri-city schools, encourage use of Information and Communication Technology (ICT) and to create a teacher network for strengthening formative learning, implementing CCE and adopting new teaching strategies.